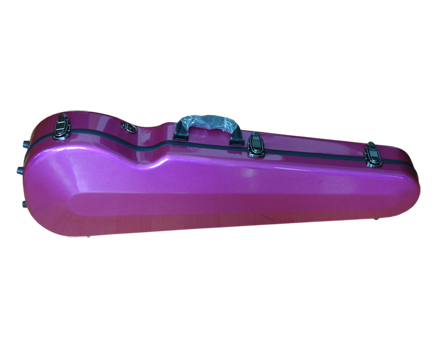 This is a Pink Shaped Viola High Quality Case from Eastman. A newly improved lighter case. 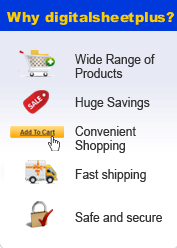 Viola available in sizes 16" - 11" in 1-inch increments, plus 15 1/2" and 16 1/2"
Click the button below to add the Pink Shaped Carbon Fiber Viola Case to your wish list.